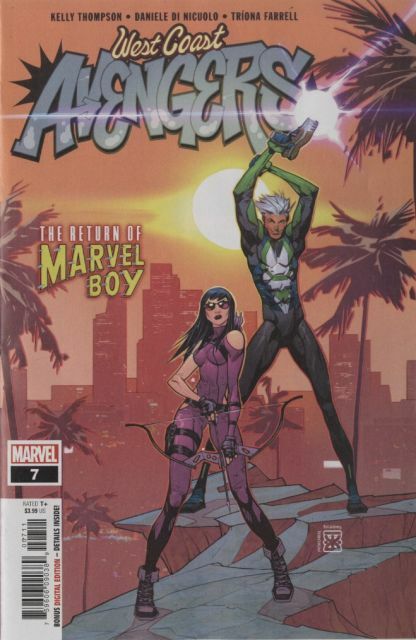 Marvel Boy is back, and the timing couldn't be worse for Kate Bishop. Her relationship with Fuse is looking shaky, and the last thing she wants is her very hot ex hanging around! Not to mention Kate's former Young Avengers teammate has brought a mountain of trouble to the West Coast!